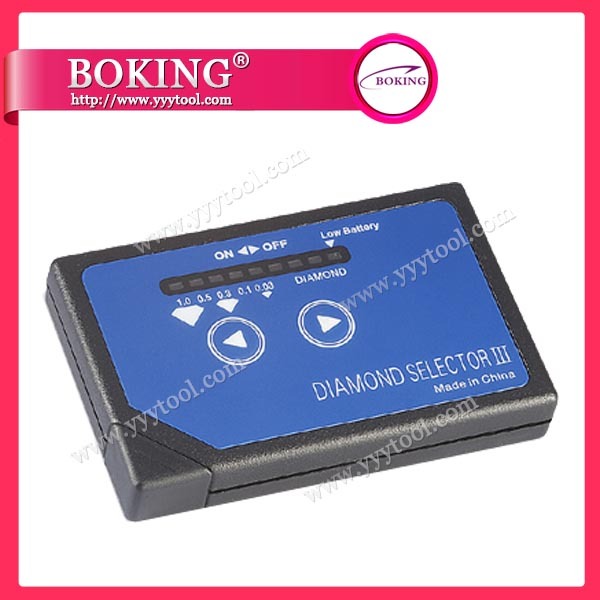 Welcome to our product page of Diamond Tester , in which you can find detailed information of Diamond Tester . 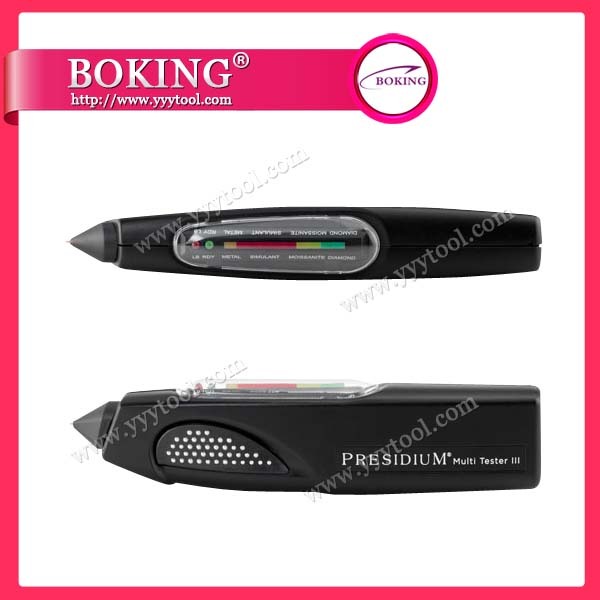 Our Diamond Tester is good in quality and competitive in price. 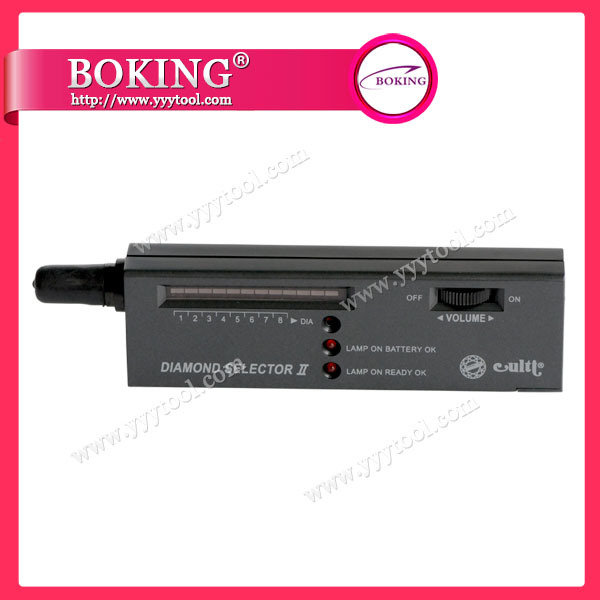 We are manufacturer and supplier of Diamond Tester . 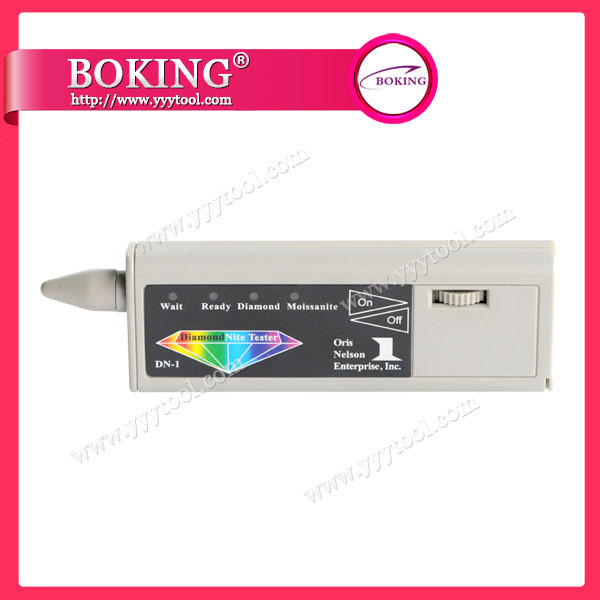 We export Diamond Tester. 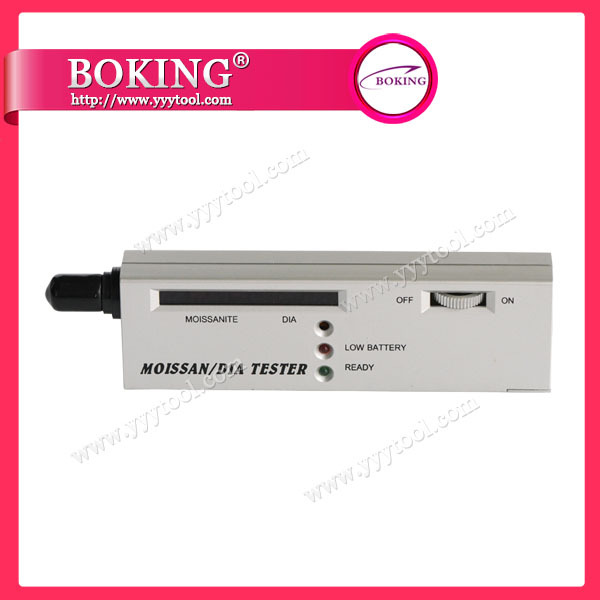 We supply OEM service of Measuring & Detector for you. 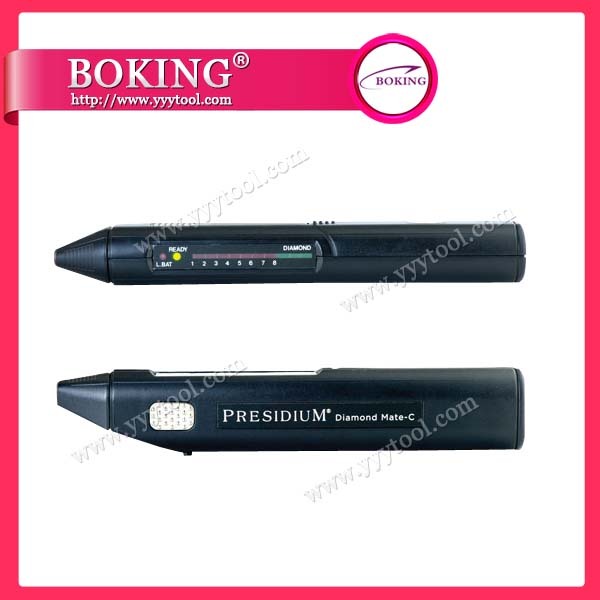 We would manufacture Diamond Tester following your specific requirement. We are looking forward to your E-mail and establishing cooperative relationship! We would provide professional Measuring & Detector with good services for you! 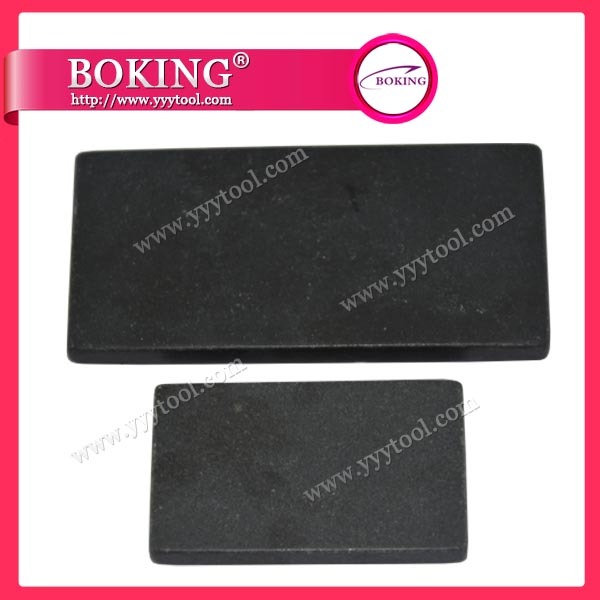 Mini Size:65x39x7mm, Small Size:100x50x8mm, Medium Size:130x65x8mm, Large Size:150x75x8mm, Extra Large Size:152x100x10mm. adaeveloped solely to identify synthetic Moissantie(silicon carbide). 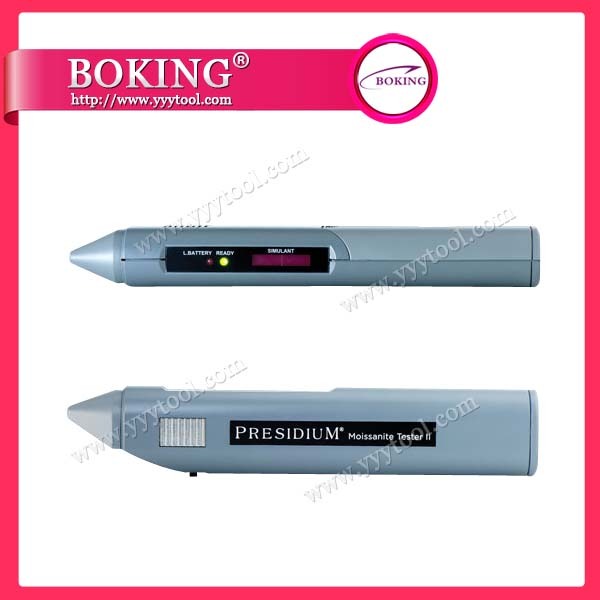 It is recommended to be used after positive testing result for diamond. Power source voltage:3Pcs AAA batteries, Size:162*42*22mm 166g.